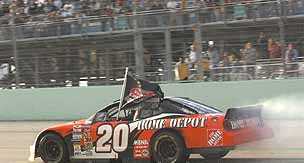 Started off the season with a bang with a win in the Bud Shootout! 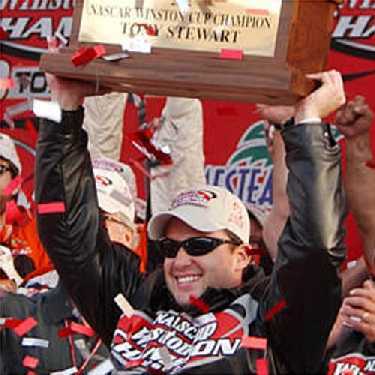 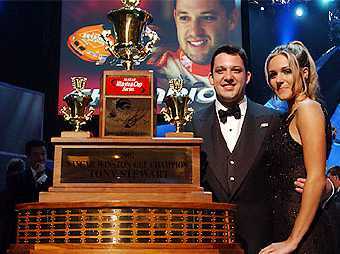 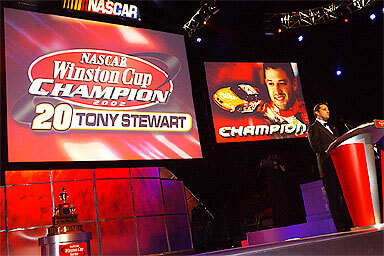 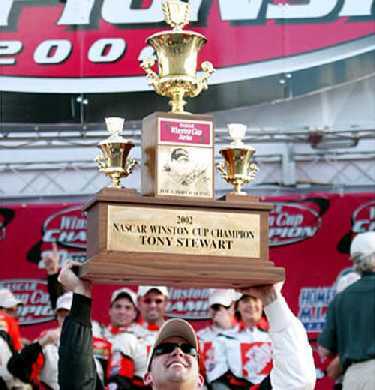 After a 43rd place finish in the Daytona 500, Stewart came back pretty stong! 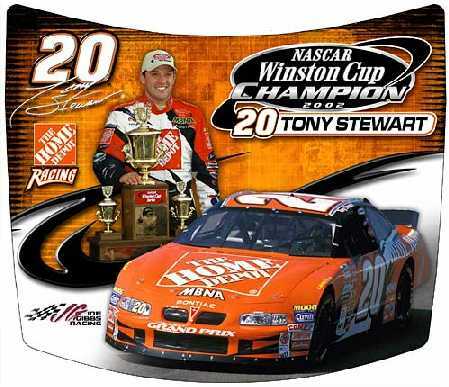 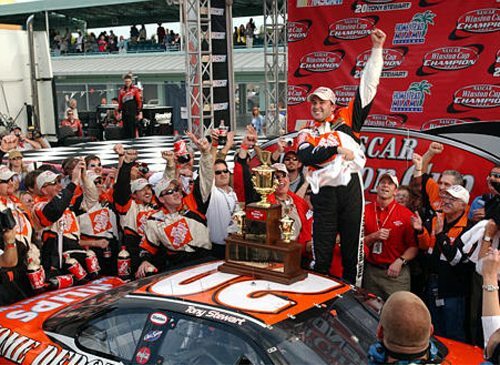 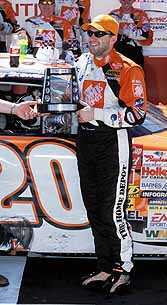 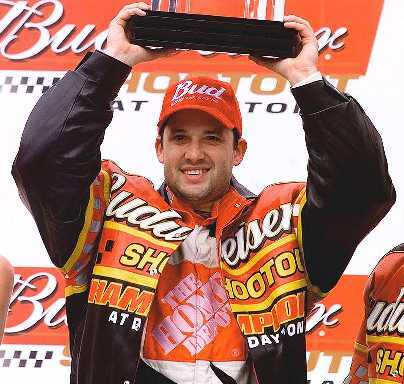 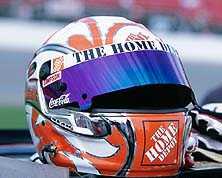 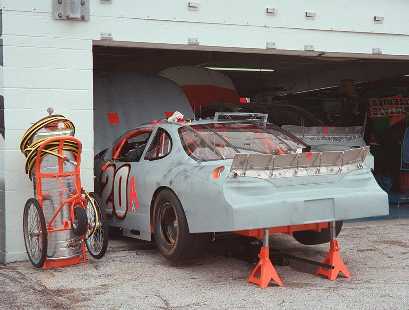 He picked up his 1st win in the MBNA 500 in Atlanta on 3/10/02 and followed it with 2 more wins, the Pontiac 400 in Richmond on 5/6/02 and the Sirius @ The Glen on 8/11/02. 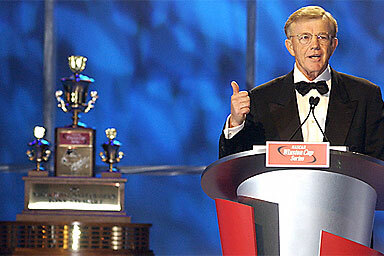 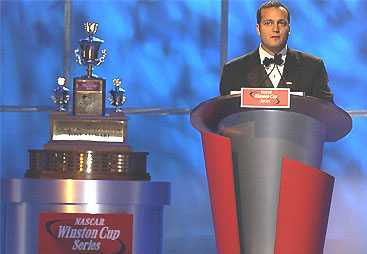 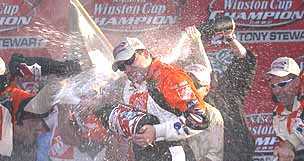 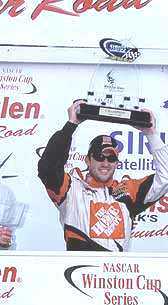 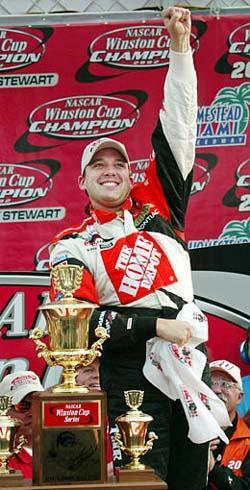 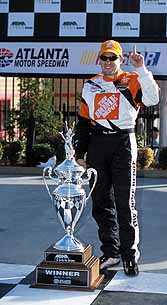 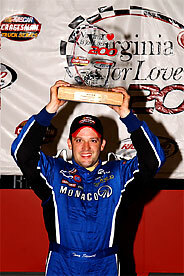 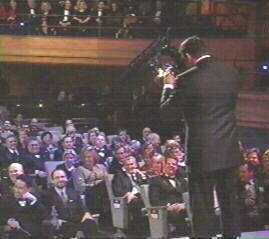 He also won the Virginia Is For Lovers 200 in Richmond on 9/5/02 in his 2nd Nascar Craftsmen Truck start!